The 2018 FIFA World Cup will utilize video technology – Can You Hear Us Now? For the very 1st time in the history of football, a FIFA World Cup competition will use video replay which is aimed towards helping referees in a few of their decisions involving penalties, red cards and goals. Every other choice that thefield referee has to make will completely dependent on that person. Video technology has been tested for the past few years on a number of different leagues and countries including USA, Germany, Portugal, Brazil and Australia. 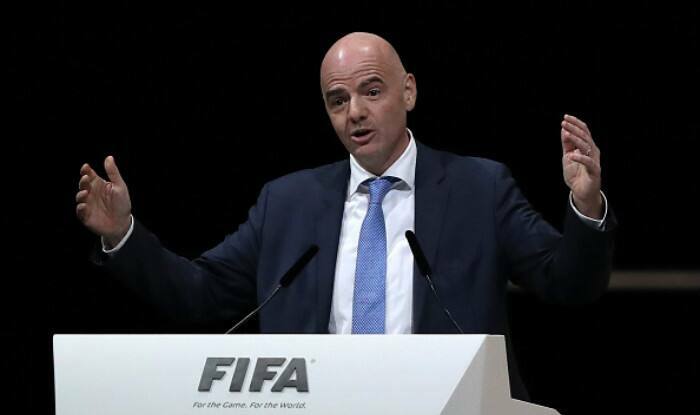 It appears to have brought forward positive results and now it’s going to be put to test in the biggest football competition in the world, the FIFA World Cup. There have been a number of incidents that have occurred in past editions of previous FIFA World Cup that have angered fans and players. One of those controversial moments emerged during the 2010 FIFA World Cup when England was facing off with Germany in the round of 16. During this face-off between England and Germany, Frank Lampard slammed a shot which bounced off of the crossbar and it was clearly seen that the ball had made its way past the goal-line but it was nonetheless disallowed as neither the referee or the linesman did not count it. It’s because of incidents similar to this one that people have been complaining more and want to see justice as Lampard’s goal was completely valid and it might have made a huge difference in that match which eventually concluded with Germany winning 4-1 but if Frank Lampard’s goal was allowed, it could have completely changed everything. It is also believed that the English FA is on the verge of allowing this kind of technology of being utilized in a few competitions in England including the English Football League Cup and the FA Cup which are expected to be the initial top English tournaments where it could be implemented in the near future.